Agência FAPESP – Universidade de São Paulo researchers have published a detailed map of atmospheric pollution, showing that the countries with the worst air quality indices are precisely those with the fewest scientific production on this topic. The article was published in the August edition of Nature Reviews Cancer. 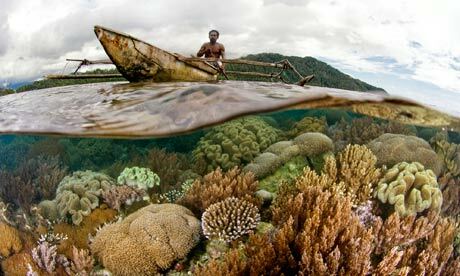 In the opinion of the article’s author, Lais Fajersztajn, lead researcher of the FAPESP-funded study, the result indicates that science is an important tool for improving atmospheric pollution and must be strengthened in developing countries through international collaboration. “The greater the knowledge, the better it is disseminated, and the more chances there are of dealing with the problem,” she stated. 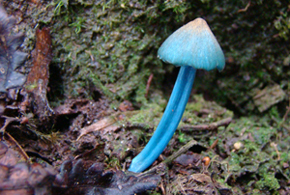 Agência FAPESP – Conservative estimates put the total number of fungal species in the world at 1.5 million. Although many remain unknown, new studies in the field of mycology are increasing the knowledge on this kingdom every year. Researchers from the São Paulo Environment Secretariat’s Botanical Institute (IBt/SP) have been contributing to these efforts and have just discovered seven new species on the Paranapiacaba Biological Reserve (RBP) in Greater São Paulo. Nature – The two men saw a plant they did not recognize. Its plump, green seed pods resembled those of a family of plants known in Peru as sacha inchi, which produce oil rich in omega-3 fatty acids. 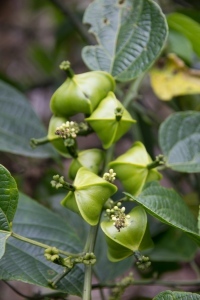 But the pods of the new plant, later dubbed Plukenetia carolis-vegae, were bigger than those sprouted by the known sacha inchi species Plukenetia volubilis and Plukenetia huayllabambana. Bussmann, an ethnobotanist at the Missouri Botanical Garden in St Louis, and Vega, head of the Institute for Sustainable Local Development and Andean Amazon Cultural and Biological Conservation (INBIAPERU) in Trujillo, Peru, had stumbled on a species unknown to science. 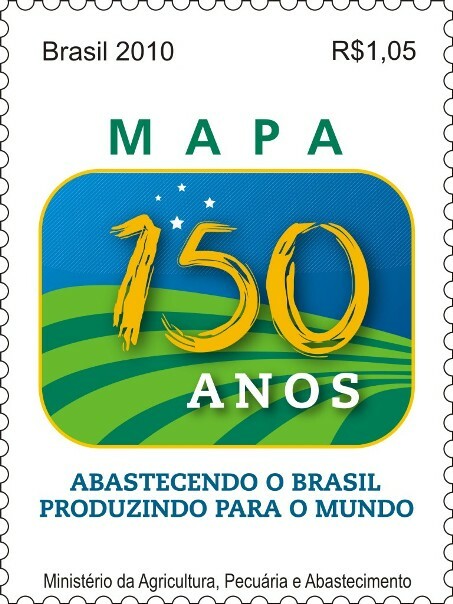 Now, they hope to transform it into a ‘conservation crop’ that can be raised commercially in the shade beneath the Amazon’s forest canopy, without cutting down any trees. Science – Vaccines aren’t supposed to cause disease. But that appears to be what’s happening on Australian farms. Scientists have found that two virus strains used to vaccinate chickens there may have recombined to form a virus that is sickening and killing the animals. “This shows that recombination of such strains can happen and people need to think about it,” says Glenn Browning, a veterinary microbiologist at the University of Melbourne, Parkville, in Australia and one of the co-authors on the paper.